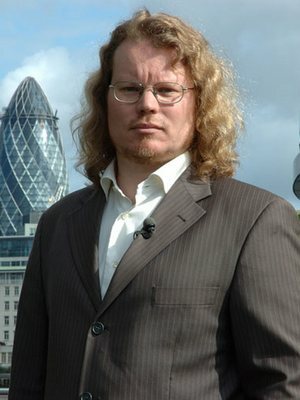 Arjen is co-founder and Chief Technology Officer of Gendo. He studied Science & Policy at Utrecht University and worked for IBM and Twynstra Gudde as IT architect, trainer and IT strategy advisor. Since late 2001 Arjen has been self-employed, advising clients on the strategic impact of new technological developments. He is a certified EDP auditor and information security specialist. As a much sought-after international speaker on technology policy issues he gives over 100 keynote talks every year. 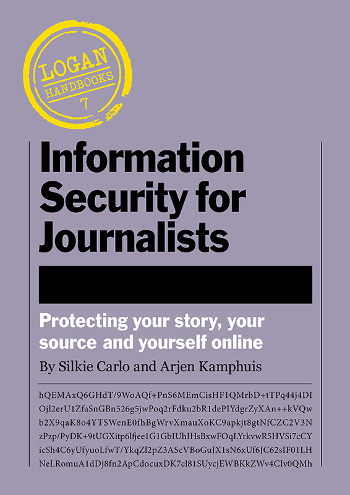 A practical handbook for journalists and investigative reporters in particular. It lays out the most effective means of keeping your work private and safe from spying.